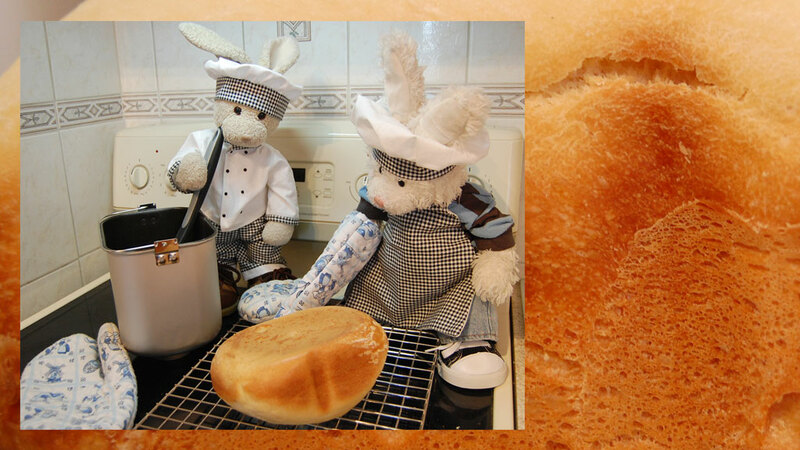 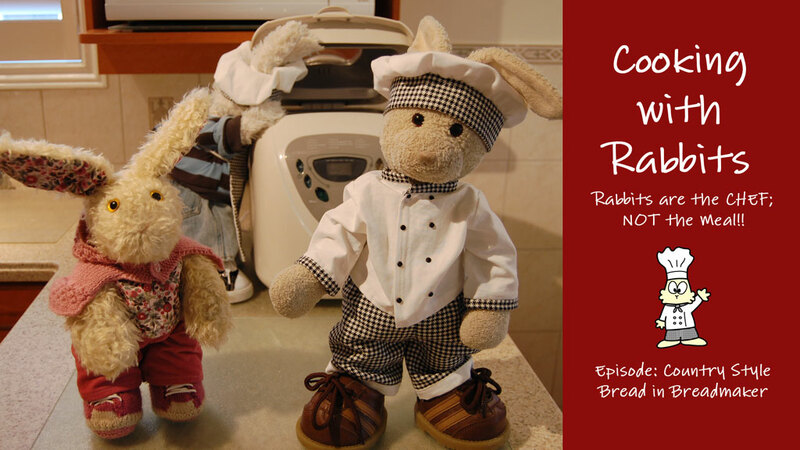 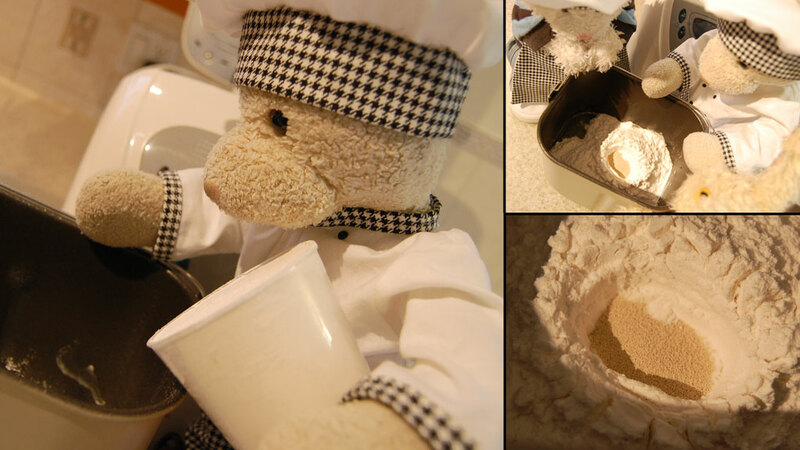 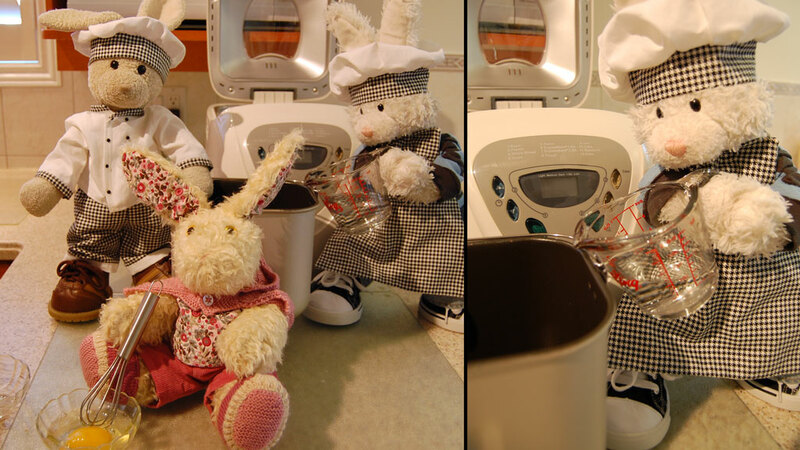 Welcom2 #cookinwifrabbits 2day, we haf Bramley from @i_am_fuzzy as our guest helper! 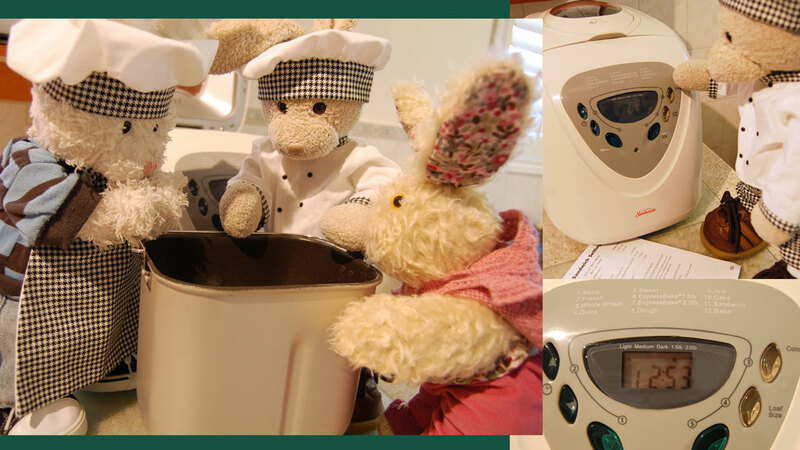 Zackary: we'll make some bread wif our new breadmaker. 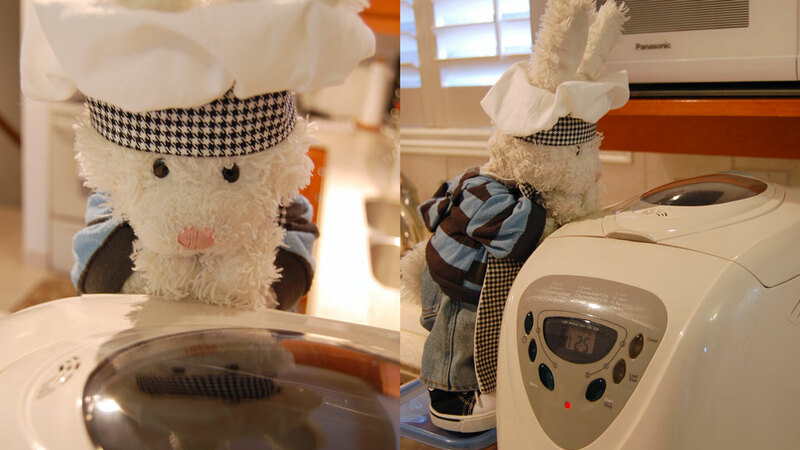 #cookinwifrabbits Rufus: whoa!! 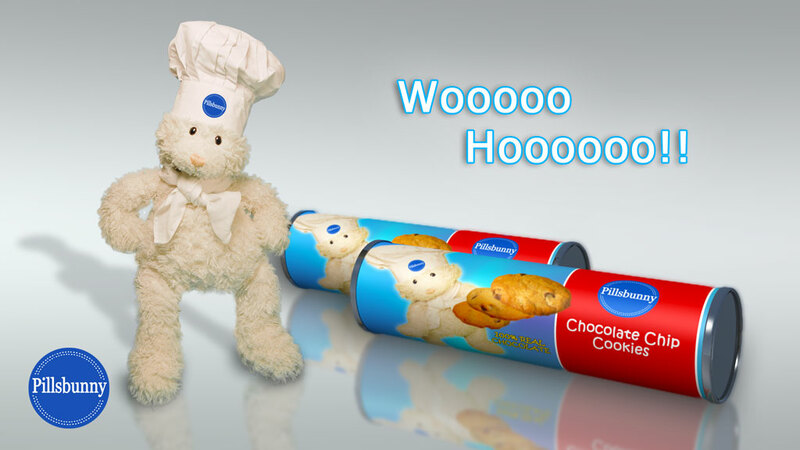 ***commercialbreak*** New Pillsbunny Dough Rabbit's ChocoChip Cookies!! 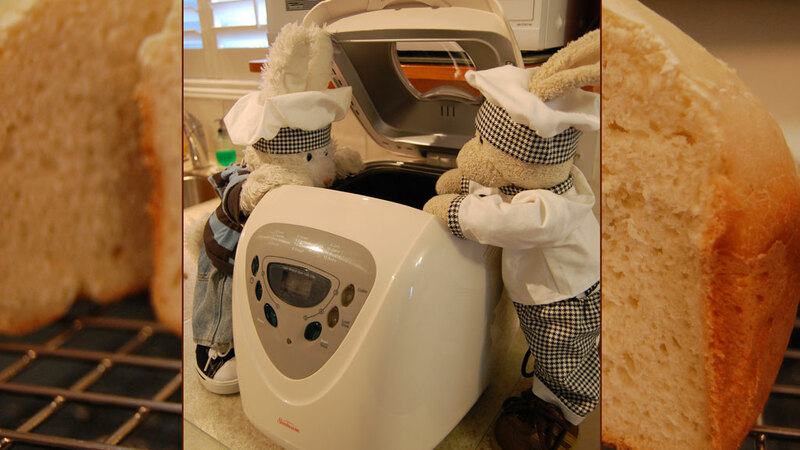 #cookinwifrabbits WOOHOO!! 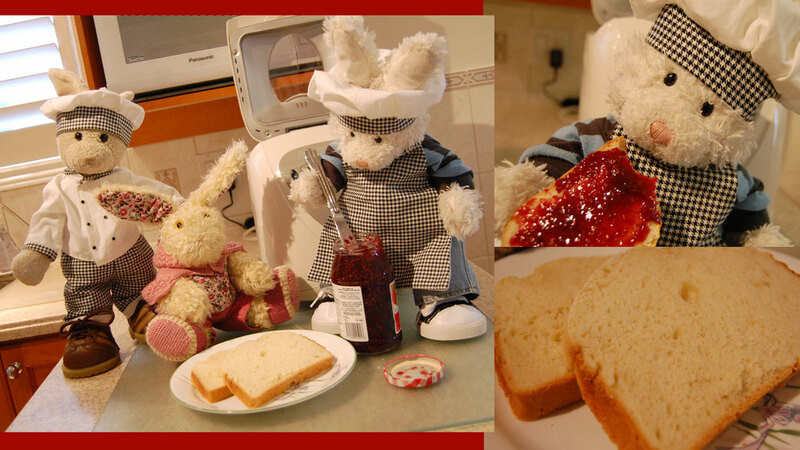 Enjoy fresh baked bread wif ur favourite jams! 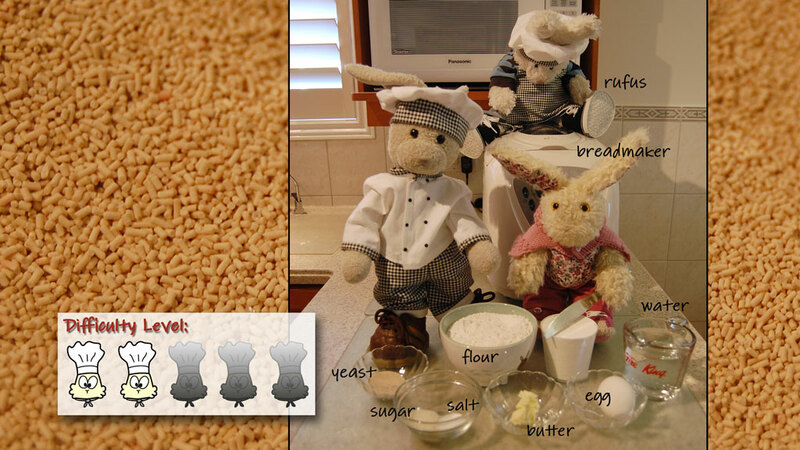 #cookinwifrabbits YUM!